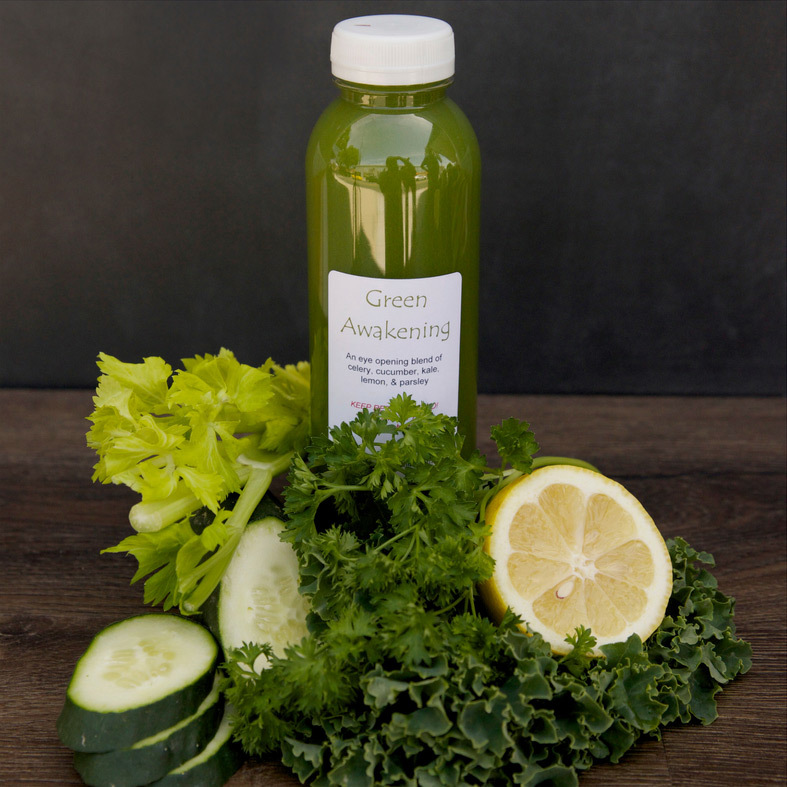 We recommend the juices be consumed every two hours and we highly encourage drinking a lot of water as well as supplementing with herbal tea (like green tea, chamomile, etc.) or a probiotic type drink like Kombucha. 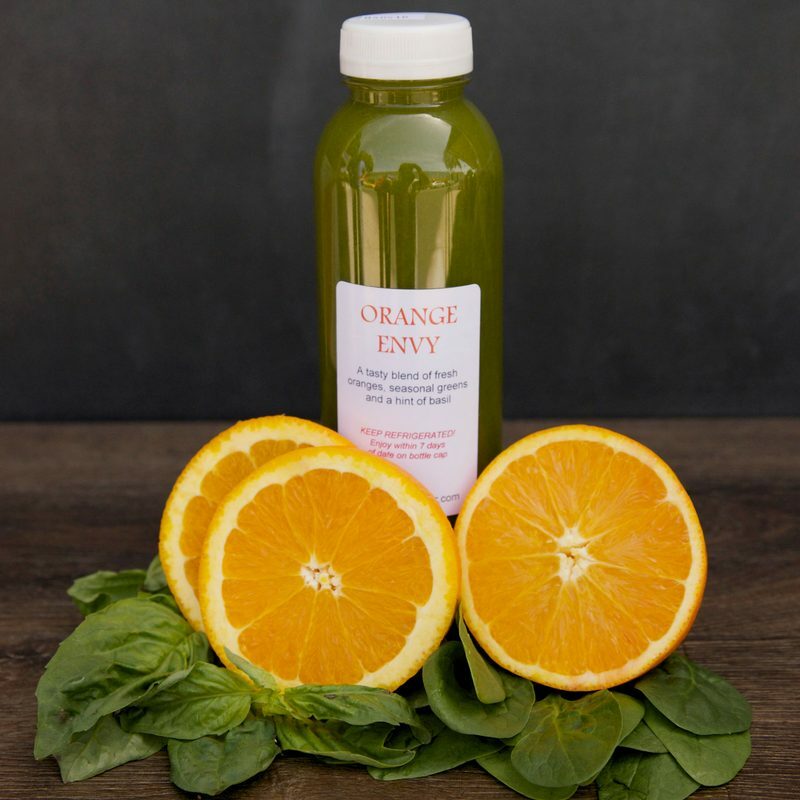 We offer a 1-DAY, 3-DAY or 5-DAY cleanse! 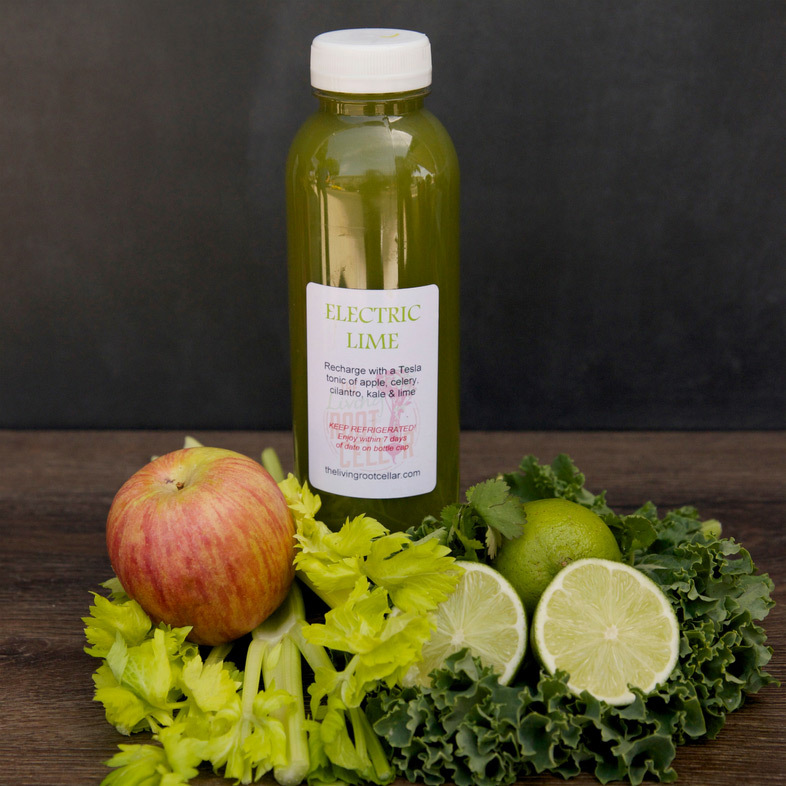 It cannot be stressed enough the importance of preparing for a juice cleanse. There are three things you must do to properly prepare yourself for the ingestion of a high concentration of healing nutrients. 1) First, on the day or days leading up to your cleanse, cut back or eliminate eating fast food, processed or highly refined sugary products (such as soda, cookies, chips, baked treats, etc. ), coffee, alcohol, fish, meat and dairy. Instead, eat plenty of whole, fresh fruits and vegetables, whole grains (brown rice, quinoa, amaranth), and legumes as these are high in vitamins, minerals and fiber. 2) Second, get your mind ready by understanding there may be physiological effects that are likely to take place during and even after your cleanse. Some of these might include headache, nausea, gas or indigestion, and diarrhea – these will pass. In essence, you should expect some changes to happen as part of the body beginning the healing and detoxification process. But unless it is an acute symptom, DO NOT take over-the-counter medications to relieve these symptoms. Drink plenty of water and exercise lightly to assist your system in eliminating the toxic waste. 3) Third, be sure and be close to restrooms and refrain from heavy work or mentally strenuous activities. 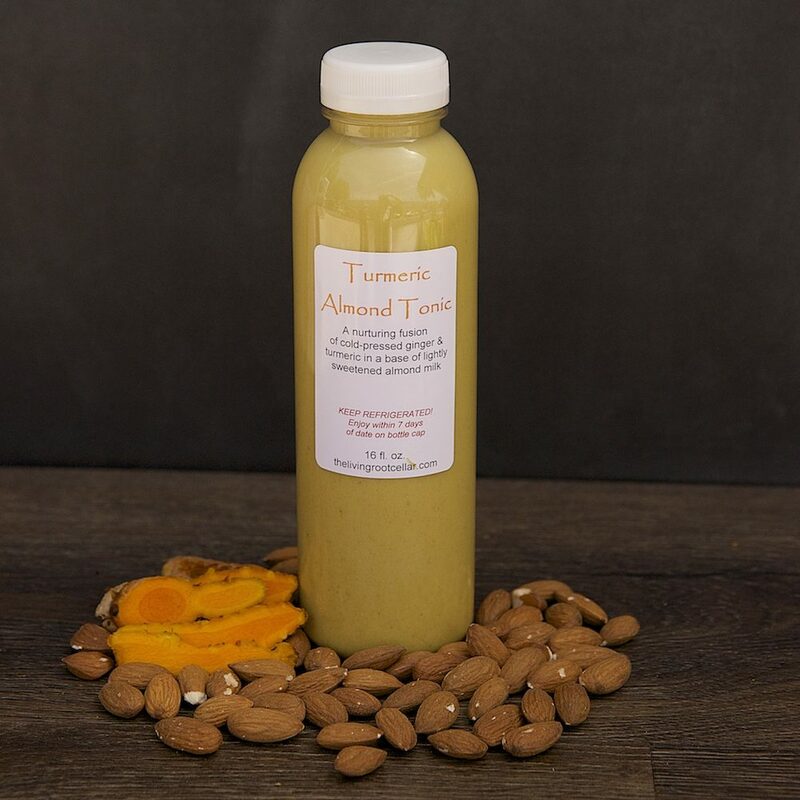 Pay attention to changes in your urine and/or bowel movements so you make the connection between the ingestion of the raw juices and the elimination that comes as a result. * These statements have not been evaluated by the FDA. This information and the products therein are not intended to diagnose, cure or treat any disease or illness. If you have any questions or concerns, consult with a qualified health-care professional. Beginning at 7 or 8 am, drink one juice every two hours. You may supplement with herbal teas but stay away from soda, coffee, black tea and alcohol. Additionally, whether doing a one, three or five day cleanse, try and get plenty of rest (at least 8 hours per night) as the body repairs itself while we sleep. Avoid emotional conflicts and stressful situations as stress hormones are powerful and can negate the function and intent of the cleanse; this may mean keeping the TV off and staying off social media! To maximize the function and effect of the cleanse, gradually return to a “normal” diet by eating fresh, raw fruits and vegetables on day 1 following your cleanse. Extending the transition for 2 to 3 days will only improve the benefit to your digestive system. Slowly introduce whole grains, legumes and raw nuts during days two & three to get a symphony of vitamins, minerals, fiber and healthy fats. Everyone is different when cleansing. Some may experience headaches (generally due to not drinking caffeine or not staying hydrated), light nausea or indigestion, low energy and hunger pangs. Others will see an increase in energy and feel lighter and better overall. Others will not experience any change at all. Much of it depends on what foods you were eating prior to the cleanse, medications, stress levels, toxicity level and activity level. It is important to know that the body only wants to heal itself. Cleansing on a regular basis will facilitate what the body is wired to do 24/7. If you lead a busy, stressful life, then once a month may be what you need. But if you are one who is diligent about healthy living and nutritious eating, then you may not need to cleanse but once every three months or more. The more often you cleanse, the more you will get to know your body and listen for those cues that tell you it’s time to detoxify. 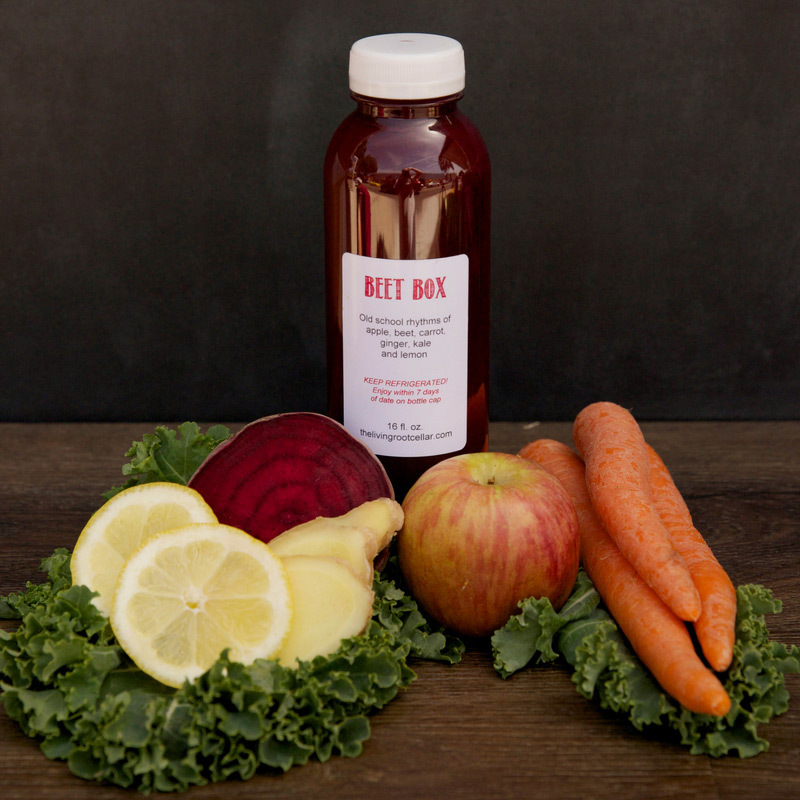 Ingredients: Organic Redlands Oranges, Organic Carrots, Ginger. What it is good for: Boosts immune system, blood builder, improves eye and skin health, reduces inflammation, cancer prevention, reduces blood pressure, lowers cholesterol.